After breathing, the journeyer (still somewhat altered and assisted by the co-journeyer) engages in one or more expressive art forms (mandalas, sculpting, mask-making, collages, Shamanic Shakti Painting Process, etc.) as well as sacred scribing. In sacred scribing, the journeyer describes in detail what their specific experience(s) were during their session. 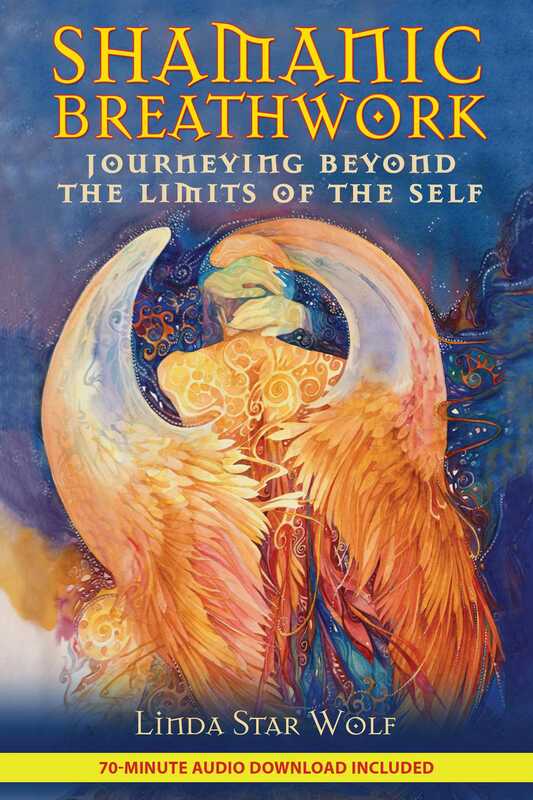 The co-journeyer scribes what the journeyer tells them in a journal and relates back and scribes what their own experiences were during the journeyer’s Shamanic Breathwork. This process allows for integration and grounding as well as for the journeyer and co-journeyer to briefly process together what their experiences were during the session. The use of the mandala drawing can be an extraordinarily powerful tool in the Shamanic Breathwork process. The mandala is a form of expression in which the journeyer artistically describes their experience in pictorial form. The Sanskrit word mandala means “circle.” Indeed, each mandala begins with a softly drawn circle on a large piece of art paper or other media. The mandala circle is a suggestion--a starting point from which the journeyer’s experience comes to artistic life. Almost invariably, the experience pours from the journeyer’s psyche onto the paper, overflowing the confines of the suggested circle and consuming the entire media. This artistic expression allows the journeyer to quietly reflect upon their experience, using the mandala as a form of expression to encapsulate that which words alone cannot. The mandala is both a reflection of where we are now as well as a preview of coming attractions in our lives. I had to abandon the idea of the superordinate position of the ego. . . . I saw that everything, all paths I had been following, all steps I had taken, were leading back to a single point--namely, to the midpoint. It became increasingly plain to me that the mandala is the centre. It is the exponent of all paths. It is the path to the center, to individuation. I knew that in finding the mandala as an expression of the self I had attained what was for me the ultimate.